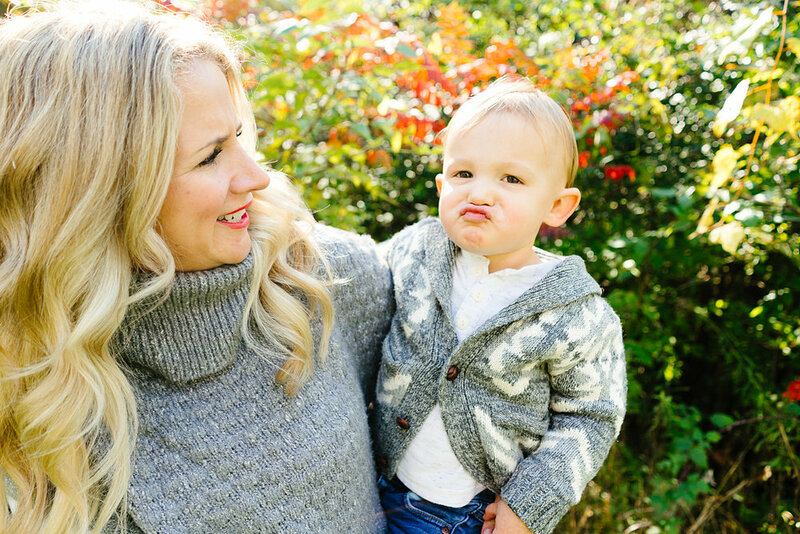 Fall time generally means taking advantage of the cooler temps and beautiful changing leaves around Minneapolis and Saint Paul for photography sessions where we can quickly get an updated family photo of those fast-growing kiddos to send off to friends and family in the form of a holiday card. I think that longer sessions are so important to capture everyone’s full personalities and to give everyone time and space to relax so we’re able to document the most genuine moments, or full adventures, but the tradition of getting everyone together for a quick portrait at the same time every year is a perfect way to create a time capsule to look back on over the years. I always tell people that getting their gallery back isn’t the last step in this whole portrait process. The next, and most important (and most fun!) step is getting to choose how these images stay with you for the rest of your life. Below are just a few fun options with these images; but the possibilities are endless and I’m always here to brainstorm the perfect thing for your family.